The High Wycombe Amateur Football Club are seeking female players to join their women's team for season 2019. 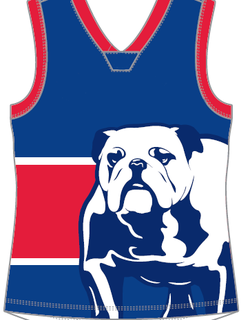 The Bulldogs are registering a new women's team and are currently seeking players to build their list. The High Wycombe Bulldogs are a successful 4 team club currently consisting of C2 League and Reserves, Colts and Integrated sides. They are wanting to extend to Woman’s football, Why should all the men have the fun right? 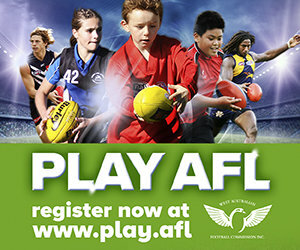 We will be looking at a catch up with all interested and registered players in the coming weeks.